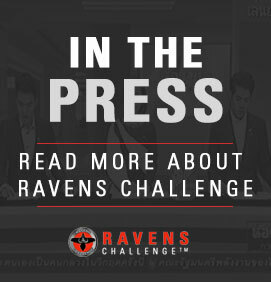 Ravens Challenge Police and military bomb squads from Canada, Japan, Thailand and the United States take part in a major bomb disposal training, Raven’s Challenge, in Thailand. 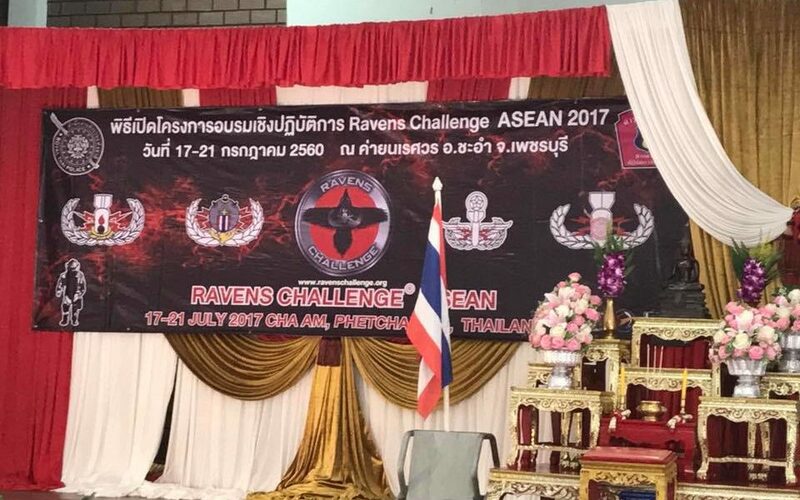 EOD/IED units and emergency management personnel from the participating countries have joined the event taking place at Naresuan Base in Phetchaburi, from July 10 to 21. Pol General Chakthip Chaijinda, Thai police chief, chaired the opening ceremony on Monday. The training was inaugurated in 2004. It has since grown to become the largest EOD training exercise in the world. The training features 15 stations dedicated for different circumstances and emergency situations.